Are you looking for a kitchen design that reflects your unique personality? 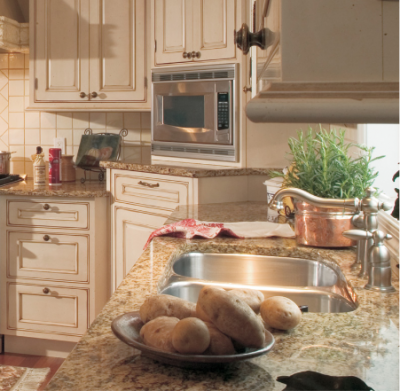 At Fahy Kitchens, we’ll help you capture that. Our experienced designers will help you choose the best – from the cabinetry, accessories and appliances that provide both form and function to suit your needs to the perfect kitchen countertops which provide the finishing touch to make your dream kitchen a reality. Are you trying to design a bathroom oasis that allows you to step away from the world a bit? 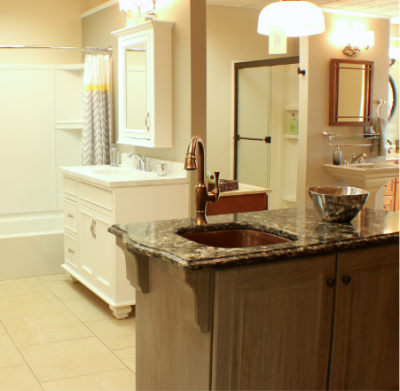 At Fahy bathrooms, you can rest assured knowing that we’ll assist you in selecting the perfect bathroom accessories and fixtures that will help you relax. We can also help you custom design a shower so your bathing experience will feel like a day at the spa. Did you know we can also help you with designing and decorating the other rooms in your home? How about a new entertainment center or fireplace for the living room? A more functional laundry or a boot bench for your front foyer? 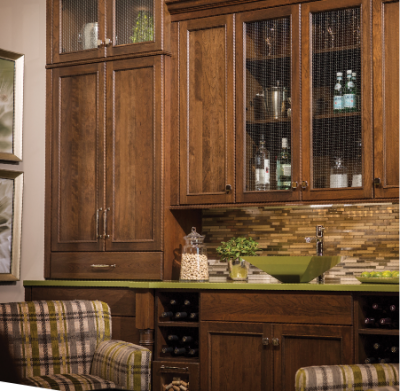 Fahy Kitchens does all that and more, all while creating a space that is totally you.